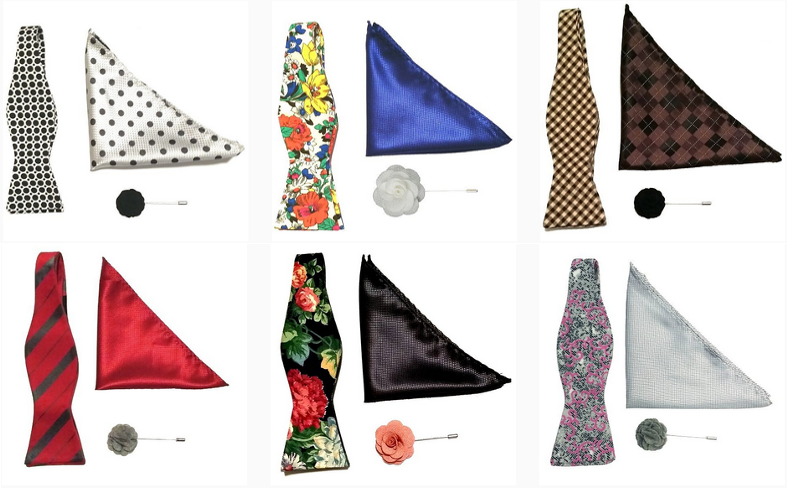 NCAA men's basketball | Kruwear - Chicago-based Bow Ties Bow Tie Ties Neckties Pocket Square T-Shirt Cufflinks Pocket Square Lapel Flowers Menswear & Accessories. Brackets Filled – How’s Your Kruwear Game? Comments Off on Brackets Filled – How’s Your Kruwear Game?